What Causes Oily and Greasy Hair and What to Do About It? 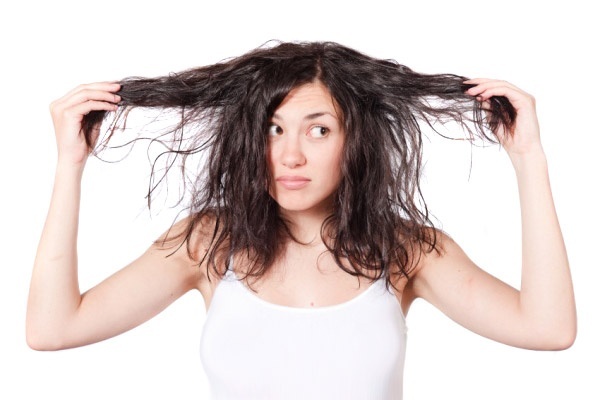 When someone refers to greasy hair, they are actually talking about the oil that human scalp naturally produces. This naturally produced oil is called sebum and is easily visible on your hair. Greasy hair is a problem that is not unknown to anyone. There is perhaps no-one who hasn’t experienced this problem at least once in his life. The only difference is that while some people produce more of sebum, others produce less. Presence of excess sebum on the scalp can make hair look extremely greasy. This oil on your scalp and hair comes from the sebaceous glands. The reason why these glands release oil is that, without it, your scalp will become dry and scaly and it might become a seat of germ growth and infection. By producing sebum, sebaceous glands keep your scalp and hair healthy. Sebaceous glands are located mostly on the face, chest and scalp areas. In the scalp, you might find around 200 to 500 sebaceous glands per square centimetre. Isn’t that a lot? Of course! According to scientists, this natural oil doesn’t just protect the skin but also helped early humans recognize one another by the typical smell it releases. One thing you need to keep in mind here is that your body continuously produces sebum. As a result, a lot of people suffer from the problem of oily scalp and hair. Since oil attracts dust and dirt, your hair and scalp feel sticky over time. While this oil causes no harm to your skin and hair, the microorganisms and dirt that it attracts and traps do cause a great deal of damage. Sometimes, your hair ends up looking dull because of the stickiness as a result of oil on your scalp. Find the solution by using Ketomac anti dandruff shampoo for oily scalp. Having said that, it’s not that sebum is your foe. In fact, it works as a moisturising agent that keeps your skin and hair hydrated and moisturised. When and how much of sebum will be produced is a decisions taken by the sebaceous glands. And because these glands become overactive during the summer season, your hair and scalp feel more sticky than usual. Also, because summer triggers sweating, the situation gets worse. Sweat helps the oil that is originally located around the hair follicles to glide down the hair strands. As a result, more of your hair gets covered by this natural oil. How to sort out greasy hair? 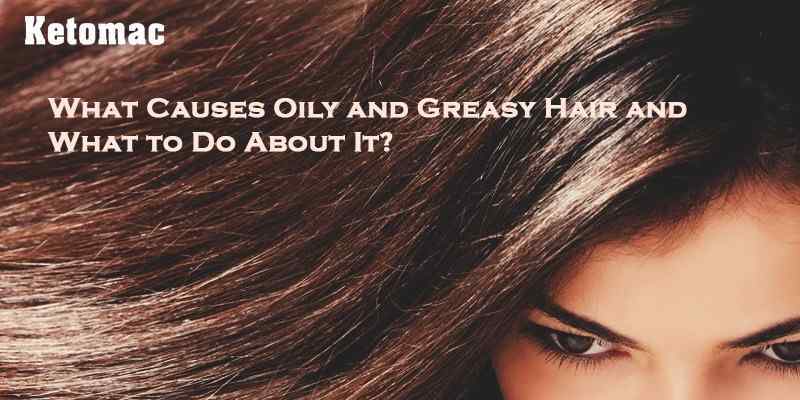 To be honest, greasy hair has no permanent cure, as your sebaceous glands cannot stop producing oil because of any reason. However, this problem can very well be kept under control with the help of a good anti-dandruff shampoo. Wash your hair somewhere around three times a week for optimum results. Frequent washing will remove the accumulated sebum. You can always do frequent washes during high humidity days or the summer season as heat causes the oil in the scalp to spread to the hair. Although there are many anti-dandruff shampoos in the market, there is something special about Ketomac. It is a medicated anti dandruff shampoo that has an amazing ingredient called ketoconazole. With the regular use of Ketomac, you will be able to keep the problem of greasy hair at bay.